Sporty and speedy storage expansion for people on the move. ADATA Technology, a manufacturer of high performance DRAM modules, NAND Flash products, and mobile accessories has announced that it is launching a new product the SD600. This new product is basically an external SSD. The SD600 is available in all-black and red-black color schemes, and employs impact-resistant materials in its sporty design to support active lifestyles. While this new product from ADATA promises a lot, lets look at some of the key features of the drive. According to the company, the new drive reaches speeds of 440MB/s read and 430MB/s write, easily outpacing external HDDs. So the new drive is approx. four times faster than spin drives, and becasue of this the SD600 shortens load times and results in smoother-performing games and applications whenever quick asset streaming is essential. 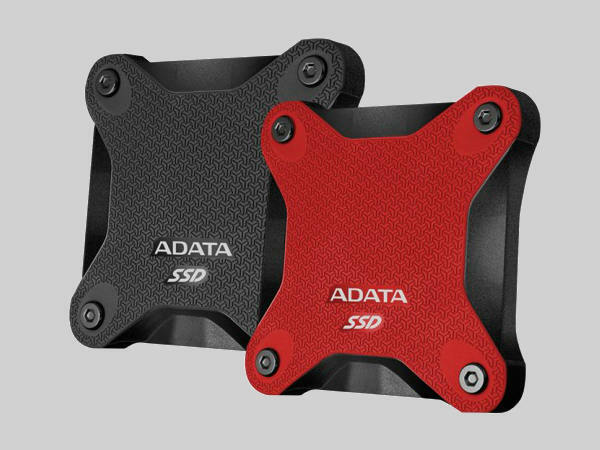 ADATA's SD600 comes with 3D TLC NAND Flash and it offers increased density, reliability, and longevity compared to older 2D/planar memory. The SD600 arrives in 256GB and 512GB capacity configurations. Thanks to the integration of performance-sustaining DRAM cache and SLC cache, the SD600 delivers sustained performance when faced with heavy operational loads or large files. SLC cache iallows a portion of the drive capacity to operate in pSLC mode (pseudo single-level cell), which is very useful for handling high priority operations. The stylish and sporty SD600 weighs only 90g, less than half the weight of even light external hard drives. Users can easily place it in everything from pockets to backpacks without being burdened or inconvenienced. The SD600 offers USB 3.1 for connectivity and is fully driver-free compatible with Windows desktops and laptops, Xbox One, PS4, and Android. 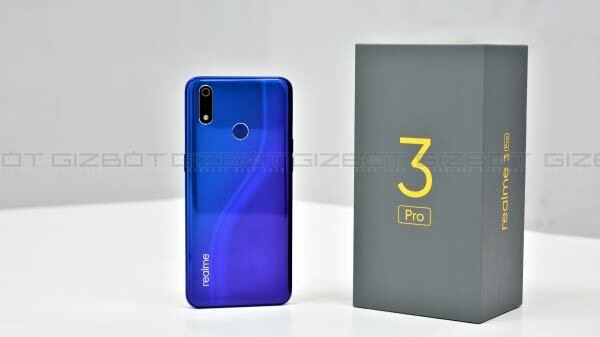 The company has not mentioned the pricing and the availability. However, it should be available in the company's website.